In the DHS Post-Secondary Center, each student has assigned to them both an Academic Advisor and a Social Emotional School Counselor who follows them for all four years of high school. This model ensures continuity and secure relationships with students for a variety of needs. Academic Advisors meet with each of their students every semester to build the Individual Career and Academic Plans (ICAP) to match each student's post-graduate aspirations. 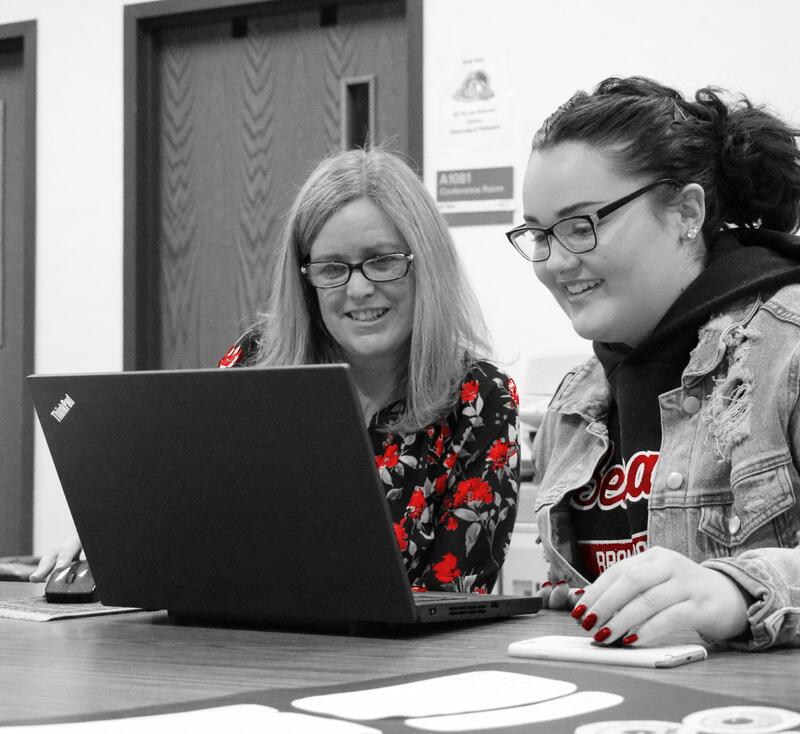 Advisors audit transcripts for graduation requirements and work with students and families on the college admission and financial aid process and/or other post-secondary options. Appointments are recommended. To make an appointment with an Advisor or Counselor, please call Anna Carlson at 970-259-1630 x 2309.